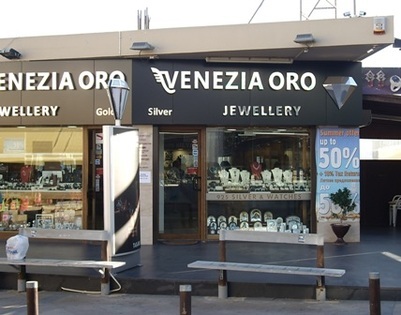 Whatever you are looking to buy, you will probably find it in Ayia Napa, as although the town is small there is a diverse range of shops. 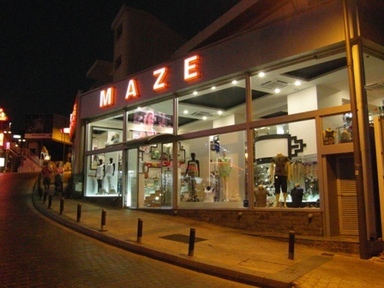 In the last few years there have been more clothes shops opening up in Ayia Napa offering designer labels and trendy club wear. 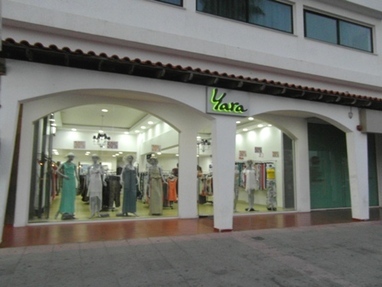 Shops such as London Clothing Company and Terminal have opened larger stores in Ayia Napa and more specialist shops such as Rock N Rebels and The Indian Shop offer more quirky fashion options. 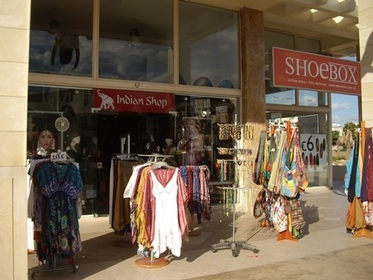 There are several shops indulging the Cypriot passion for designer shoes but cheap and cheerful beachwear can also be bought all over Ayia Napa. 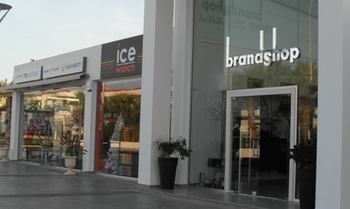 Shopping Hours vary from Summer to Winter. 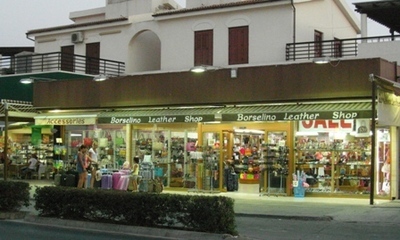 During Summer most Shops open around 9.30 or 10am and are open right through until 10 or 11pm. 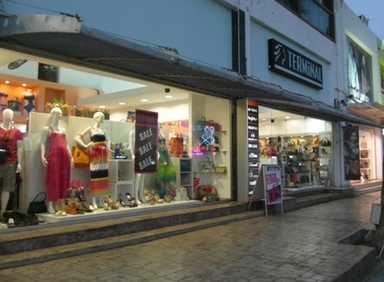 Some shops do close on a Sunday, especially clothing stores but some tourist shops will open but just close a little earlier than on weekdays. 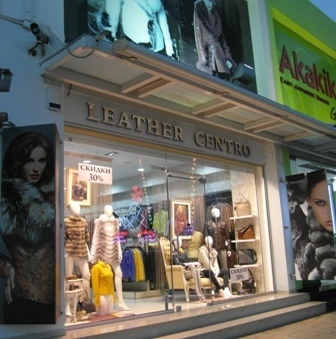 During winter, many shops close altogether. Those that are open usually do so from around 9am until between 5 and 7 pm. On Wednesdays many have half day closing and most close completely on Sundays. 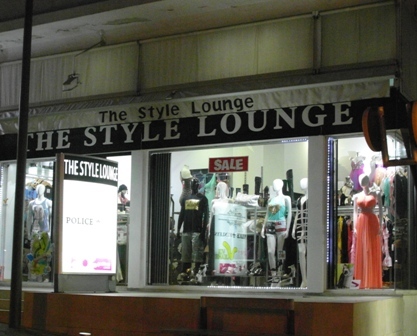 Style Lounge - Makarios Avenue, opposite the square and a smaller shop opposite KFC. Altar - At the bottom of Grecian Bay Road opposite the museum. Thomas Furs - At the harbour. There are a couple of markets in Ayia Napa. Ayia Thekla Market - Held Wednesday mornings at the beach club by the church in Ayia Thekla (just past the waterpark). This market has a bit of everything but can sometimes be part car boot sale. Expect clothing, books, dvd's, general bric-a-brac, jewellery and all sorts of other goods. There is also a bar and restaurant and it's right on the sea front. 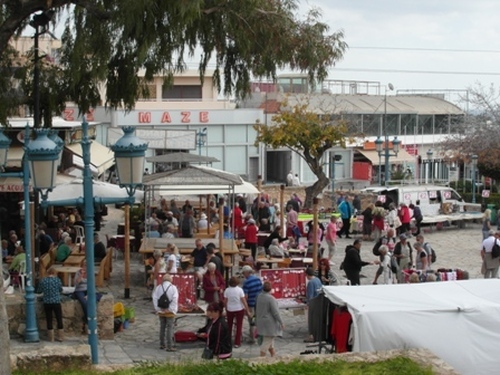 Winter Market - During the Winter months there is a Saturday morning market held in the main Ayia Napa square with just a few stalls selling a variety of bric-a-brac and other goods.